Don’t have time? Rushing to office after a too-short lunch break? Thinking of grabbing a quick bite on the way back from your children’s school? Want something to help you forget the stressful morning? Whatever it is, it has to be good, quick and delicious! 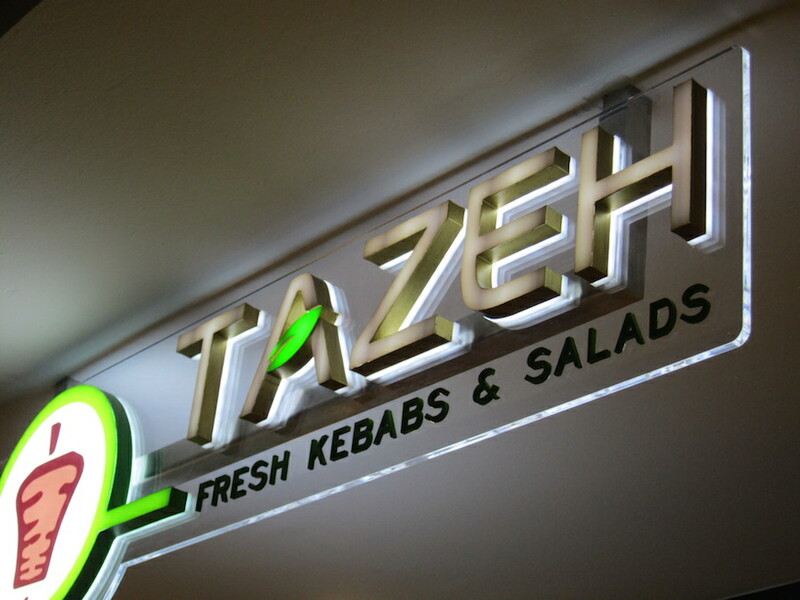 Kebabs, shawarmas, authentic Middle Eastern delights, and those too, quick and on the go – Tazeh is your answer. 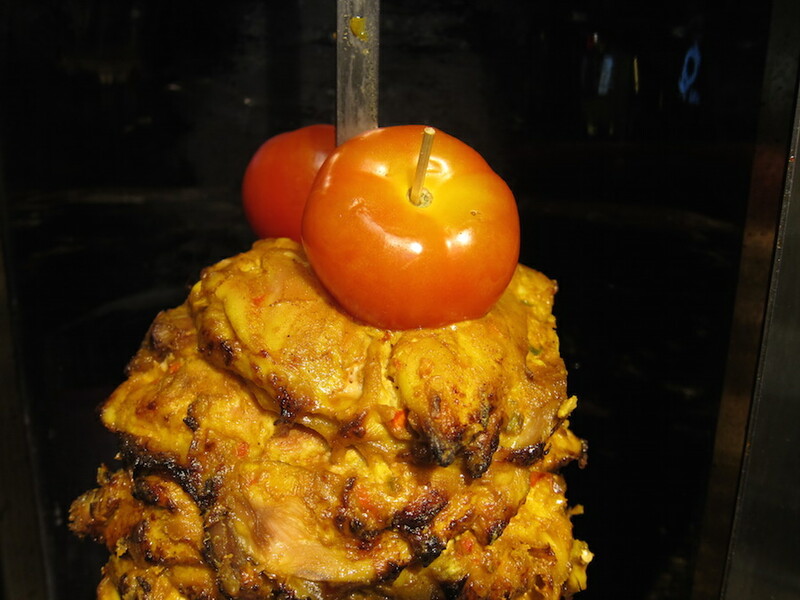 Tazeh by Shabestan is a recently-opened kebab place set up by Shabestan, which has become a symbol of quality, class and taste over the last two years. Many of us have enjoyed the fabulous location, fantastic ambience and super service with a real taste of Persian food at Shabesten. Imagine the same food, with the same distinct touch, being brought to Orchard Road in a take-away arrangement in a foodcourt! Happiness – on the go! One can also choose to grab the food and sit at the food opera if one manages to find seats during the packed lunch hour. We gave it a try while on our usual shopping spree a couple of weeks back. This is a pita wrap with moist, well-seasoned grilled chicken, lettuce and jalapeños. The cheese added to the flavour, and made it even more delicious. Though the chilli-mayo sauce drizzle made it a little sweet, overall it was filling, well-cooked and all-around perfect. This wrap is filled with succulent juicy grilled chicken, lettuce, jalapeños and cheese, to which is added hummus and garlic yogurt, making this shawarma an absolute delight! The garlic sauce has a punch but it is one that is not over-powering. The hummus is creamy and home-made-like. Everything we tried at Tazeh was superb, but the lamb shawarma was my absolute favourite. 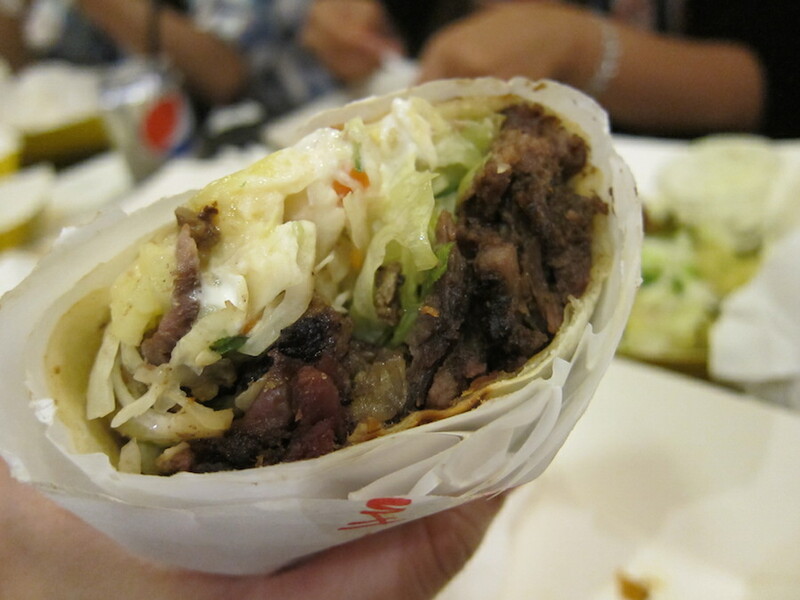 It could possibly be the best lamb wrap I have ever tried! The juicy bits of lamb were most tender, spiced nicely with a bit of masala enhancing the flavour further. The meat did not give off a smell, and the garlic yogurt sauce and salad took the taste to another level. These were very crisp, fresh and well-cooked all the way through, light and not soggy like many can be. 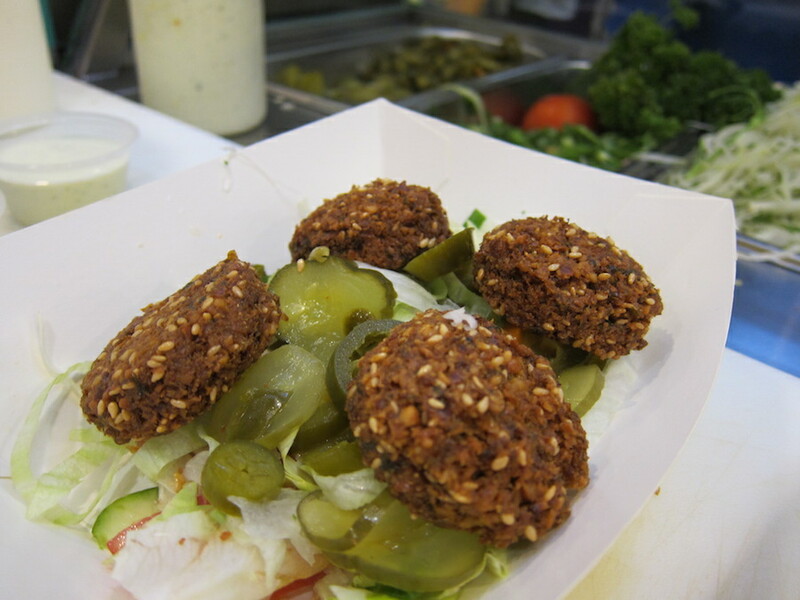 While the hummus and garlic-yoghurt served with them was delicious, the falafels were good enough to be had on their own. Simply delicious! 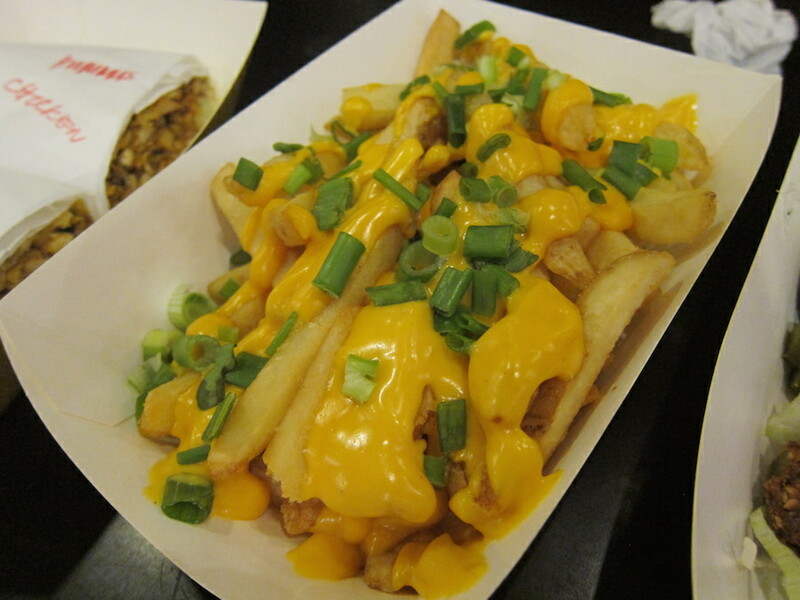 Crispy fries with yummy cheese dressing over the top: very creamy and really cheesy. These were served with jalapeños and garlic yogurt. We found the staff at Tazeh to be super friendly and welcoming. They prepared one bite-platter for us to enjoy their different kebabs until we were ready to place our order. 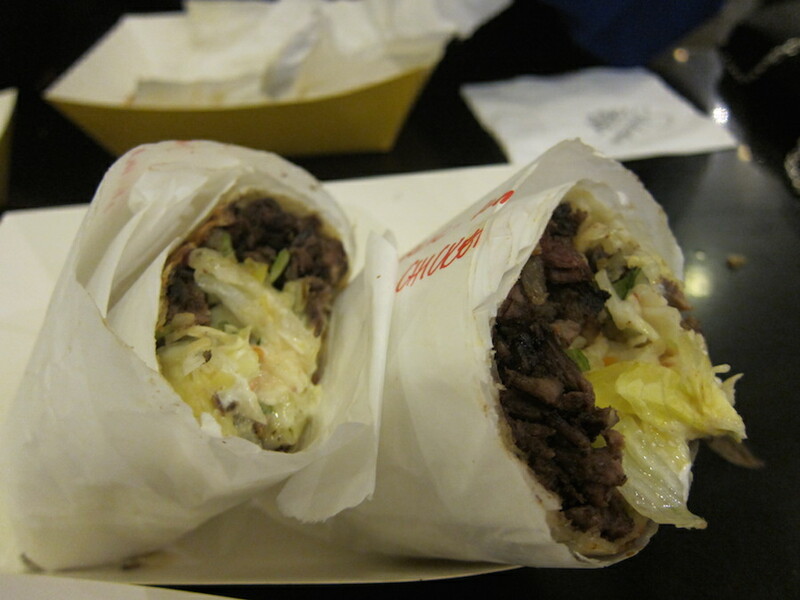 The service sizes were reasonably good, and for a person like me, half a wrap was enough! 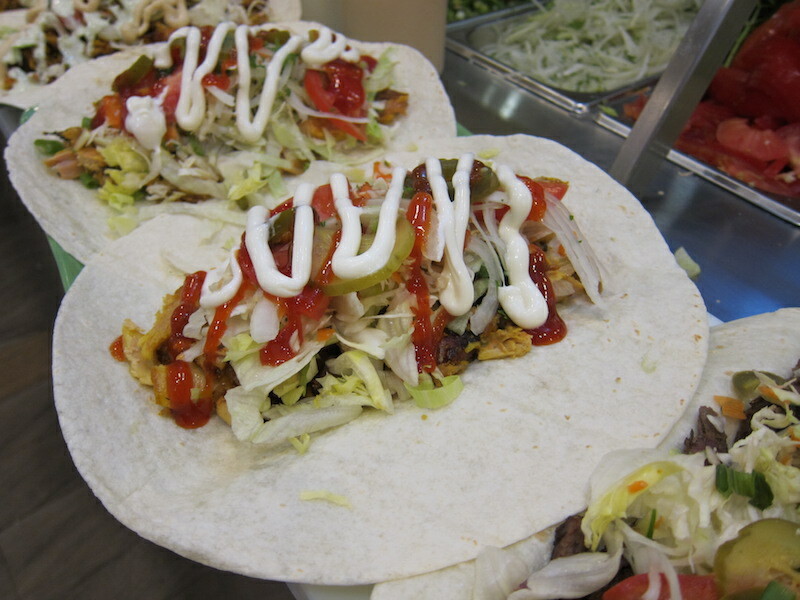 Unlike other shawarma places, the wraps at Tazeh were filling, and appropriately priced. Tazeh is a must-try place for those who like Persian and Arabic food; definitely a great addition to shawarma places in Singapore. 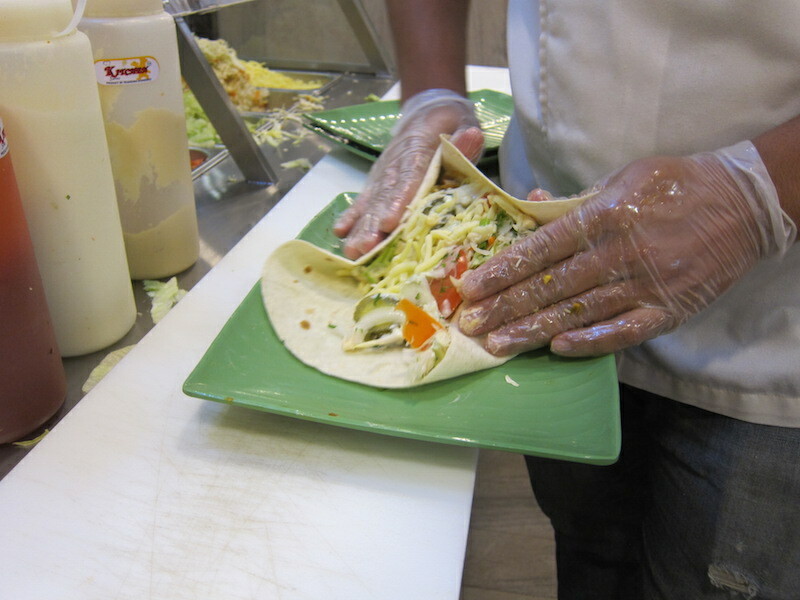 I would recommend an addition of variety of sauces to make the wraps a little more interesting. 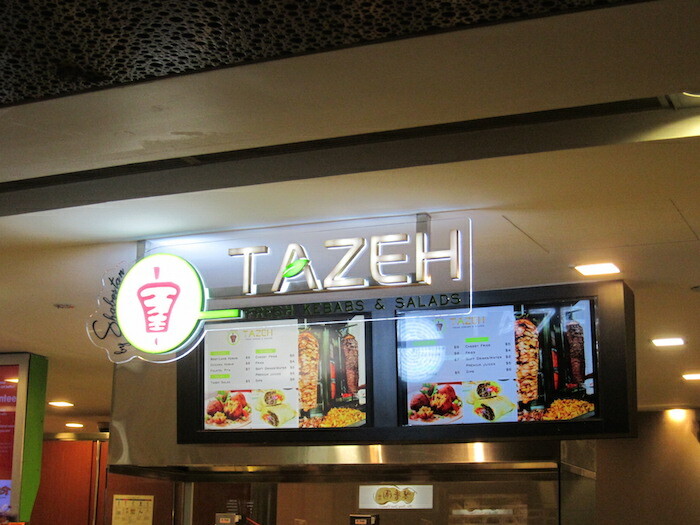 With prices ranging from $9 to $15 per person, Tazeh is relatively affordable too. The meat served is Halal, and Tazeh offers vegetarian options available as well, so our Muslim and Vegan friends will not be disappointed! Chicken & Lamb Wrap with Hummus & Garlic Yoghurt; Cheesy Fries; Falafels. Do bear in mind the servings are reasonable, so keep that in mind when ordering. All in all – why are you even still reading? 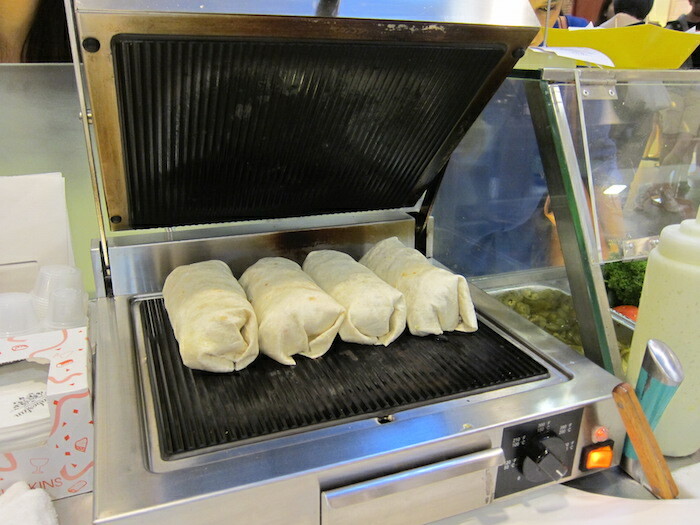 Go out and grab a wrap from Tazeh right now!